Nathan Gibbs-Bowling, the 2016 Washington State Teacher of the Year, will leave the country after this school year for a new endeavor: Teaching abroad. The state’s 2016 Teacher of the Year is leaving Washington — and the U.S. altogether. 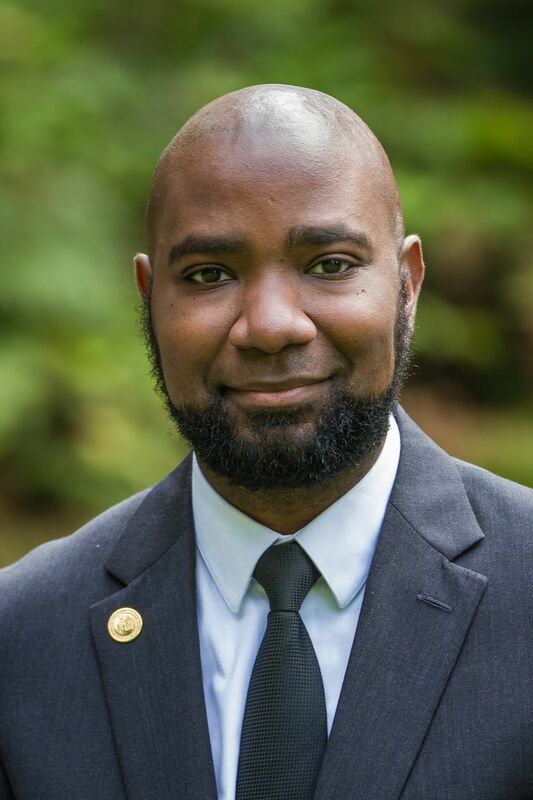 Nathan Gibbs-Bowling, a government and politics teacher at Lincoln High School in Tacoma, announced his departure on his website this week. He, along with his wife and fellow educator Hope Teague-Bowling, will leave the country after this school year for a new endeavor: teaching at the American Community School, an international school in Abu Dhabi. Gibbs-Bowling recently penned a guest essay for The Seattle Times Education Lab about the need to stop gatekeeping when it comes to advanced classes, like the AP government and human geography courses he teaches. Before that, he emceed our Ignite Education Lab event in March for the second time. In addition to being named Washington’s teacher of the year for 2016, Gibbs-Bowling was one of four finalists for that year’s National Teacher of the Year award. He also hosts a podcast about news, education and pop culture called the Nerd Farmer. So what’s he going to miss most about teaching in Tacoma? As far as the choice to teach in Abu Dhabi, it wasn’t his nor his wife’s first choice. They were originally looking for opportunities in Kuala Lumpur or Bangkok, but the American Community School sought them out. Gibbs-Bowling and his wife also wanted to be somewhere highly diverse, he said, and were interested in living in a majority-Muslim country.